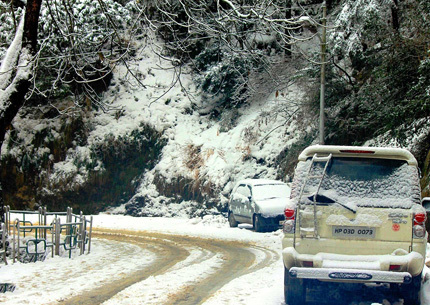 Morning after breakfast proceed to Shimla sightseeing like Kufri, Jakhoo Hills, Voisroi Lodge, Indira Gandhi Tourist Park, Mini Zoo, Chini Bunglow. 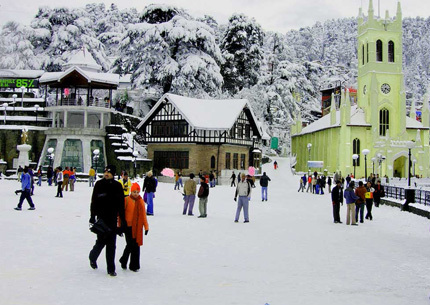 Evening free to stroll in the famous shopping place of Shimla town – The Mall & The Ridge. Dinner and Overnight stay at hotel. Morning after breakfast proceeds to Dalhousie. 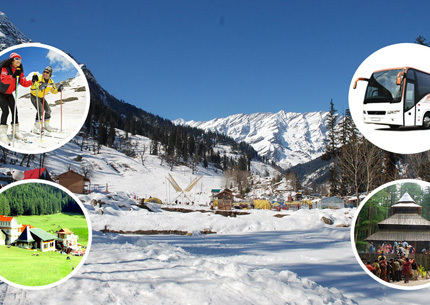 Check in the hotel and after sometime proceed to local sightseeing of Dalhousie like Churches, Panchpula, Subhash Baoli, Bara Pather etc.. Dinner & overnight stay at hotel. Morning after breakfast proceeds to Delhi. Drop at Airport/Railway Station for onward journey.